Are you an ISMPP CMPP™? Consider being a mentor! 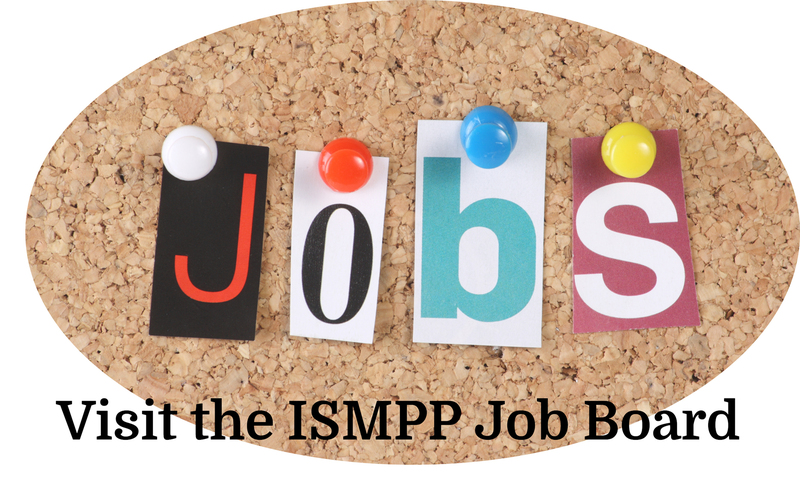 ISMPP is seeking volunteers to provide mentorship to individuals considering sitting for the exam. If you qualify, apply today! What does a CMPP Mentor do? Are you considering ISMPP CMPP™ certification? Not sure where to start or how to prepare? To request a mentor, click here!